Market operators, advertising producers, and economic entities that use the services of outdoor advertising, are confronted with additional administrative burden and corruption risks. 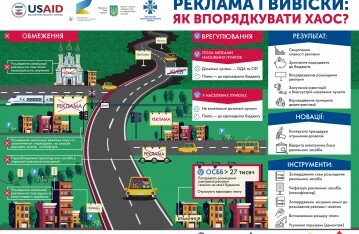 20/12/2016 The USAID LEV Program hold the advocacy training and roundtable on outdoor advertising in Ternopil. 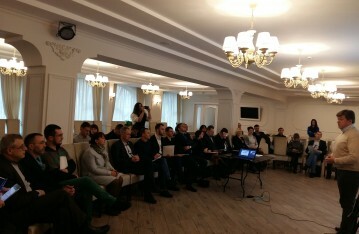 On December 20th the USAID LEV Program in Ternopil held the training on lobbying and advocacy in regulation of outdoor advertising.